To our blog readers, clients, and friends! 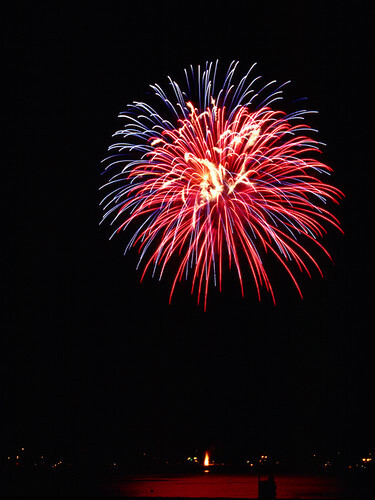 I wish everyone a peaceful, happy, healthy, and wealthy new year in 2008! May all of your websites run on content management systems and all of your social networks and online communities become populated with large numbers of active users. May open source and open standards liberate your businesses and bring you peace, security, and growth. Did I hear a code freeze? Yes we are excited. Joomla! CMS version 1.5 is finally mature enough to become the framework for many future web projects. Joomla! CMS 1.5 has been written from scratch based on a Model View Controller architecture and it is very modular. An ideal framework for building content management driven websites, Intranet solutions, and Social Networking websites. Our friend Amy Stephen on OpenSourceCommunity.org has already started a party! Posted on December 30, 2007 December 31, 2007 4 Comments on Did I hear a code freeze? Following the last week’s public bug squashing event that we did ( part 1 – part 2 ) with other 5 other major cities in the world, 100 commits were made and 88 bugs have been fixed by 52 of community members who have participated in the process. 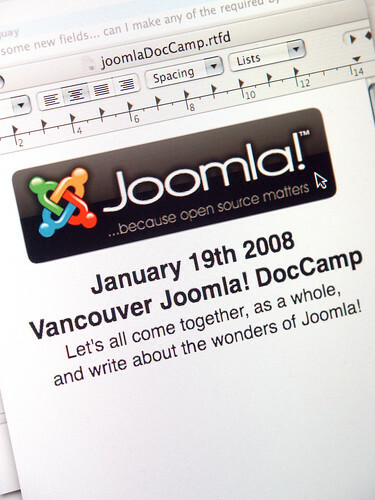 Today we are proud to announce that Joomla! CMS version 1.5 Release Candidate 4 has been publicly released, and we are already looking forward to the next major release of our beloved content management system which will be the stable version. Joomla! CMS 1.5 is the world’s best open source content management system and web application framework which has been rewritten from scratch based on a new Model View Controller (MVC) architecture and it is going to become the foundation for many next generation CMS based web applications, Intranets, and Social Media frameworks. Joomla! CMS is especially well known for it’s intuitive and easy to use User Interface, and very modular software architecture. Every Software Developer can program, but not every Programmer can develop software. JK Rowling can read and write English, but not every college graduate can write the next best selling Harry Potter book even though they both know how to read and write English. I can get all fancy and discuss all the technical details that set software developers apart from programmers, but I think I communicated my point. To become a software developer one has to spend months and years to program in different languages, and they also learn how to treat code as building blocks to build more elaborate structures know as computer software or applications. In smaller teams, software developers often design, plan and program their ideas themselves. In larger teams they may focus on the design and planning and hand over the implementation to the Programmers, although programming is often a joyful experience so software developers usually create some programming time for themselves too. Why do you think so many professional developers devote their time to open source projects around the world? because it is fun and exciting! Normally, software developers are pricier than programmers. If your project is a web or desktop application you may want to consider it a good investment, or else you may end up with a product that seems to be working ( if you are lucky ) but suffers from poor architecture, performance issues or a phenomenon called the “Spaghetti Code!” or the “Dog’s Breakfast!” which makes it very hard to maintain. You wouldn’t serve that kind of cuisine to your end-users, would you?